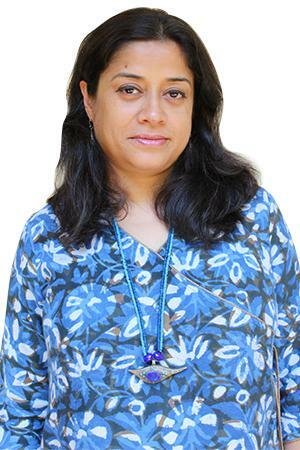 ​Sriparna Ganguly leads the Dasra Democracy and Governance Collaborative. She has worked extensively on decentralized governance, leadership building of political practitioners, and policy advocacy. Prior to joining Dasra, Sriparna has worked as Director of The Hunger Project India, as a national coordinator for strengthening local governments at the Jawaharlal Nehru Leadership Institute, and in several FMCG companies. She specializes in building and managing large scale interventions and networks. Sriparna has a postgraduate diploma from the Institute of Rural Management Anand (IRMA) and a BA in Mathematical Statistics from Lady Shri Ram College, University of Delhi.